The Aln Valley Railway will be holding its annual ‘Music in the Locoshed’ day on Northumberland Day, with a vibrant array of local musicians performing live in the engine shed, covering a variety of genres from modern-jazz to folk-rock and on to concert-band! Entry is free and attendees can come and go as they please. 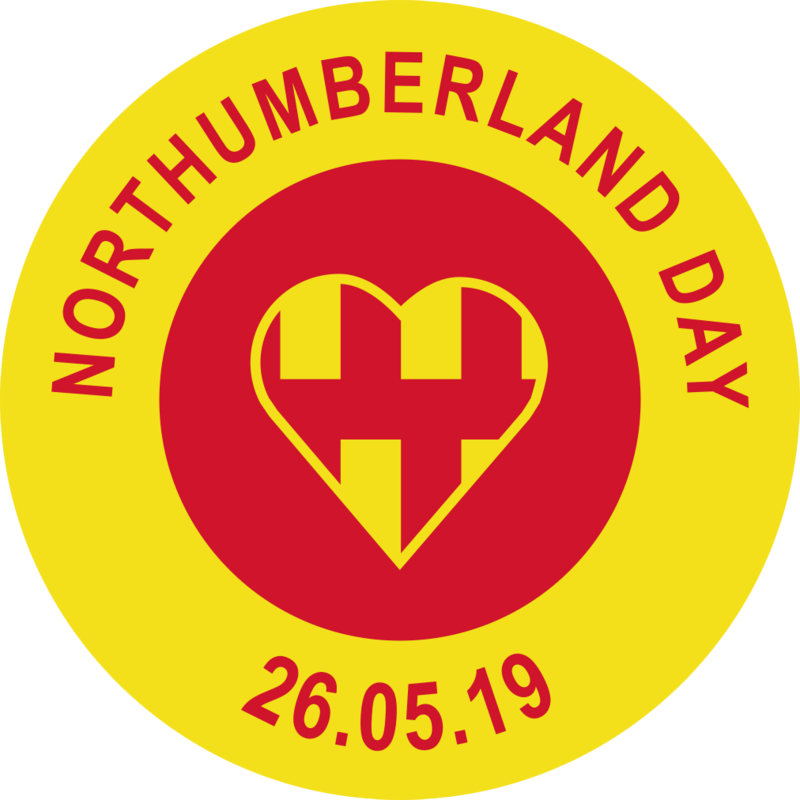 Additionally, steam trains will be operating from the newly extended railway line and tickets can be bought for a nostalgic journey by steam both on Northumberland Day and Saturday May 26. The railway’s shop, cafe, model railway room and museum will also be open, with the latter featuring a small photographic display on the theme of the closure of the Alnwick to Alnmouth line in 1968, some 50 years ago. Just don’t miss out on the opportunity to drive a diesel locomotive under the railway’s ‘driver-for-a-tenner’ scheme. 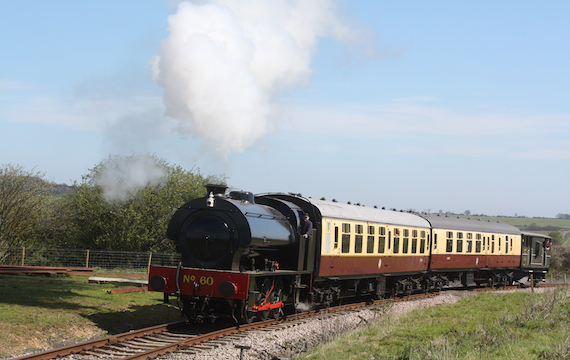 Pictures show loco Number 60 and the duo, Mad Hattie and the Eclectic Guitarist.